A collection of my favorite supercell photos since I started storm chasing in 2010. 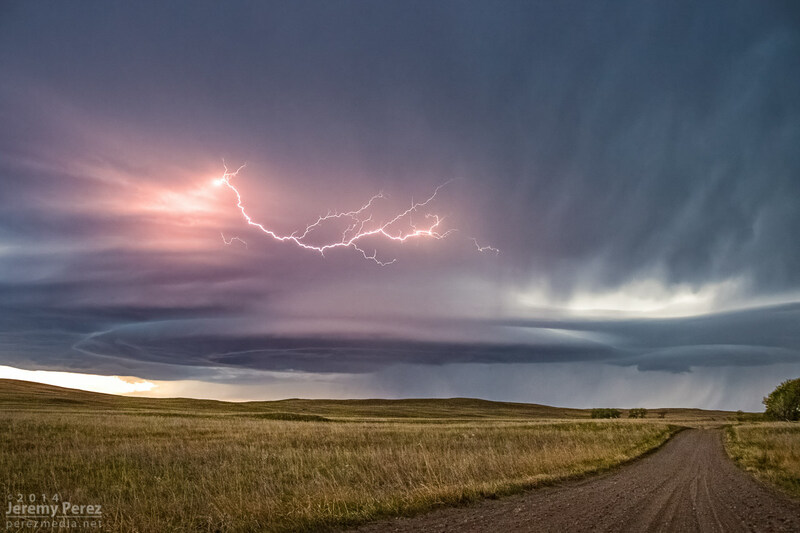 Supercell thunderstorms are as fascinating as they are menacing. They seem like living creatures, complete with distinct anatomy, behavior, life cycles and captivating uniqueness. 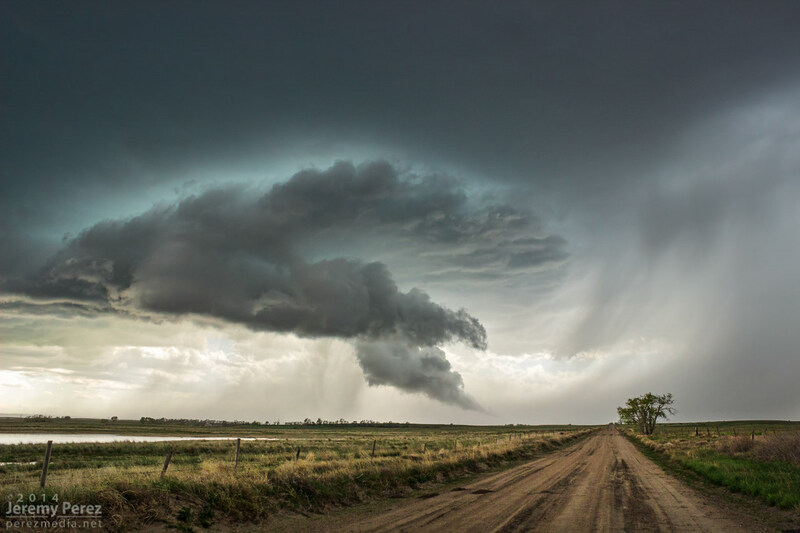 A panoramic view of the Bowdle, South Dakota supercell minutes before it spun up its first tornado. 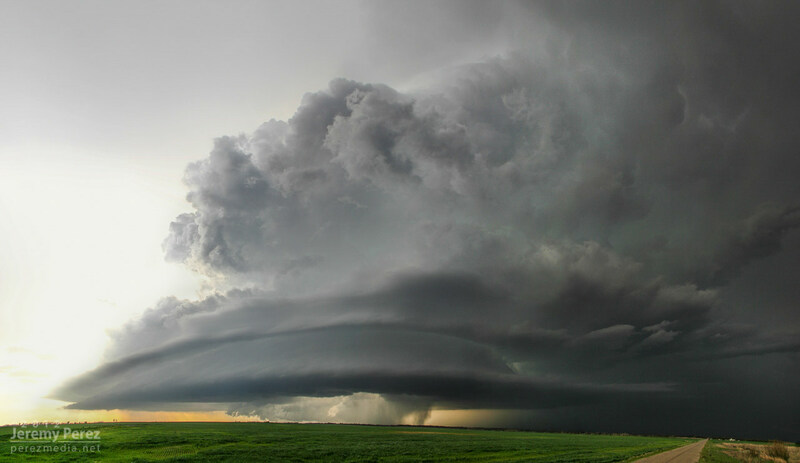 This storm had everything and was a perfect lesson in supercell structure and dynamics. 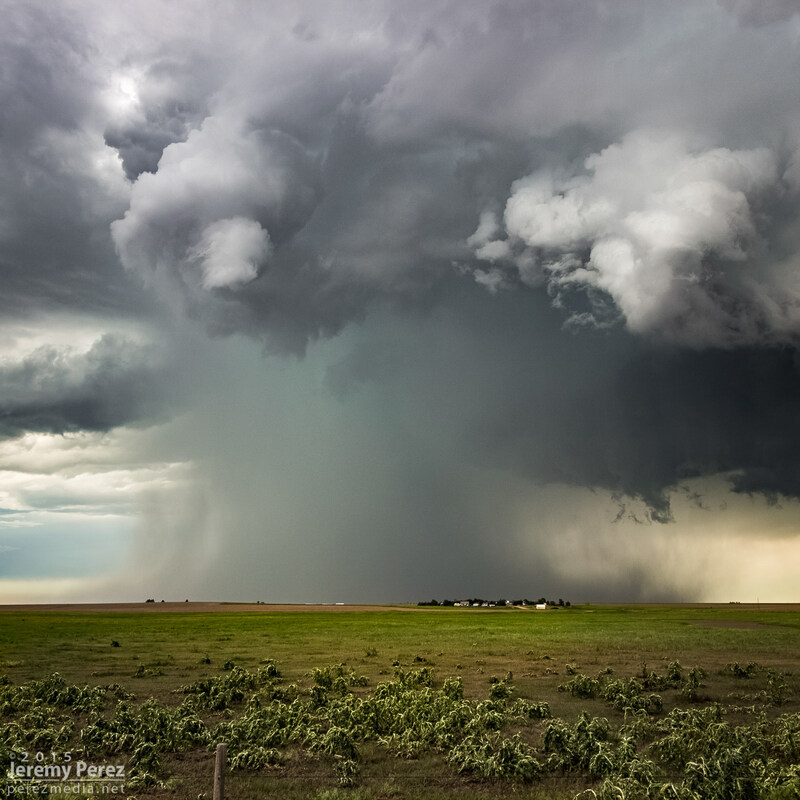 A high precipitation supercell roams the plains east of Denver, Colorado. 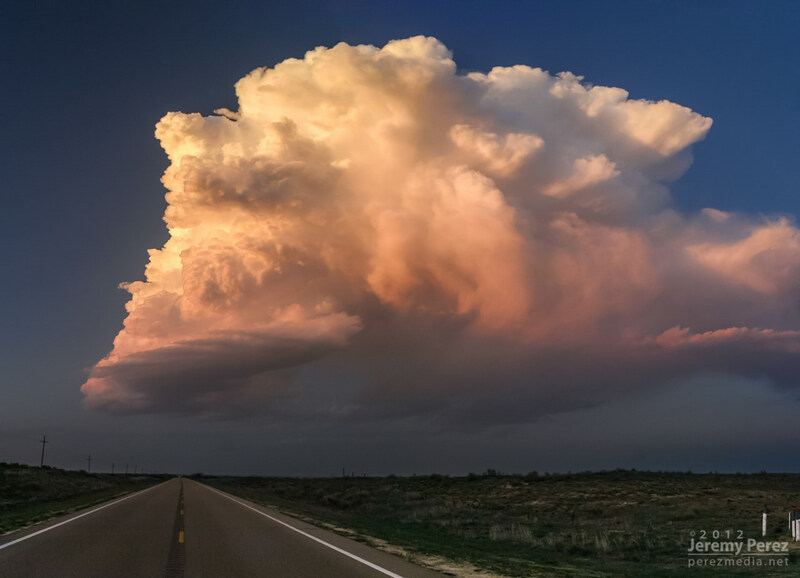 A strong burst of convection develops on the south end of a line of storms in northeast Colorado. A tornado was reported on the storm shortly before this photo was taken. 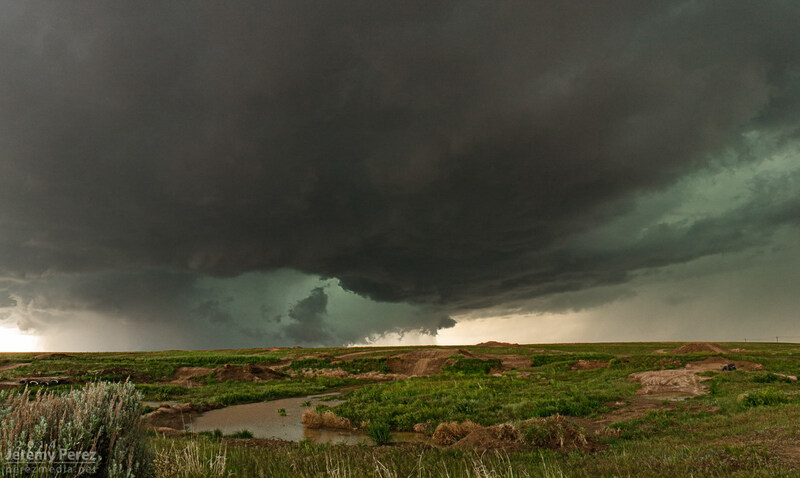 Dynamics under the base of a supercell: the updraft in the background gets wrapped in rain and hands the reigns over to a new mesocyclone developing in the foreground. East of Kanorado, Kansas. The lead supercell I had been chasing in the foreground is about to merge with another cell moving in from the south—between Offerle and Burdett, Kansas. The result was a stronger storm that dropped a long-lived tornado about 30 minutes later near Rozel. 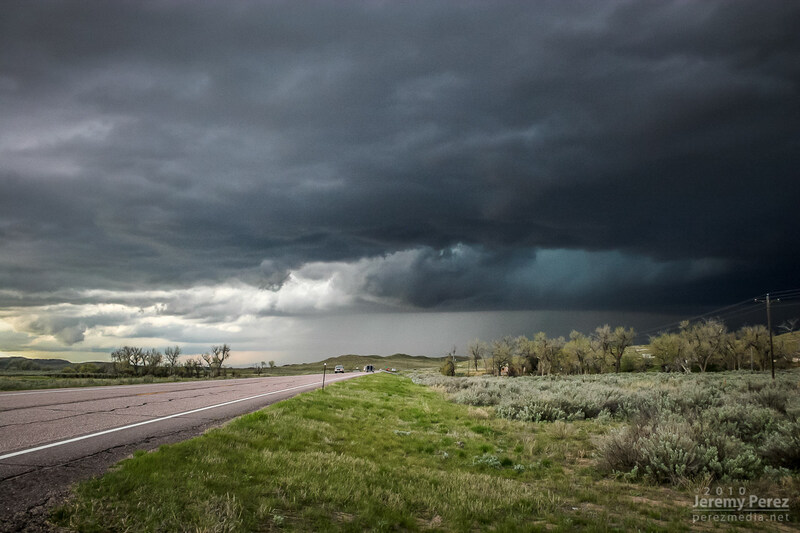 A supercell strengthens over Goshen County in eastern Wyoming. 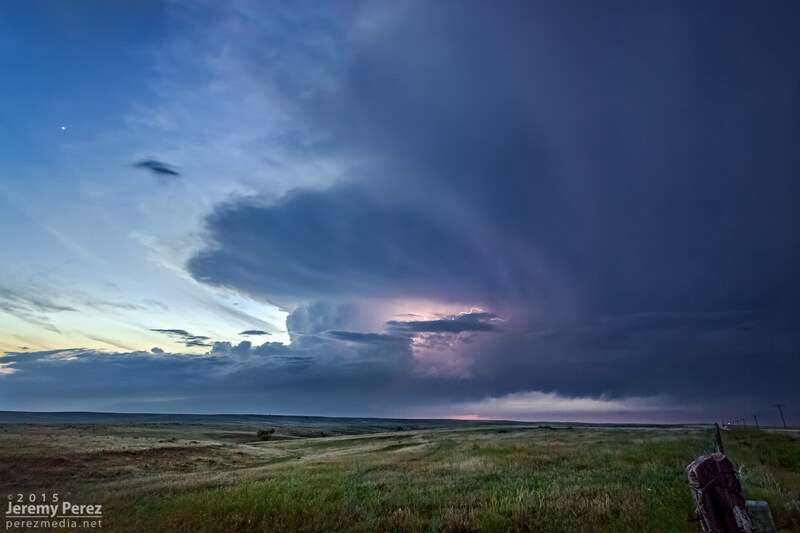 Lightning stretches out of the updraft of a tornado-warned supercell over the sandhills of western Nebraska. 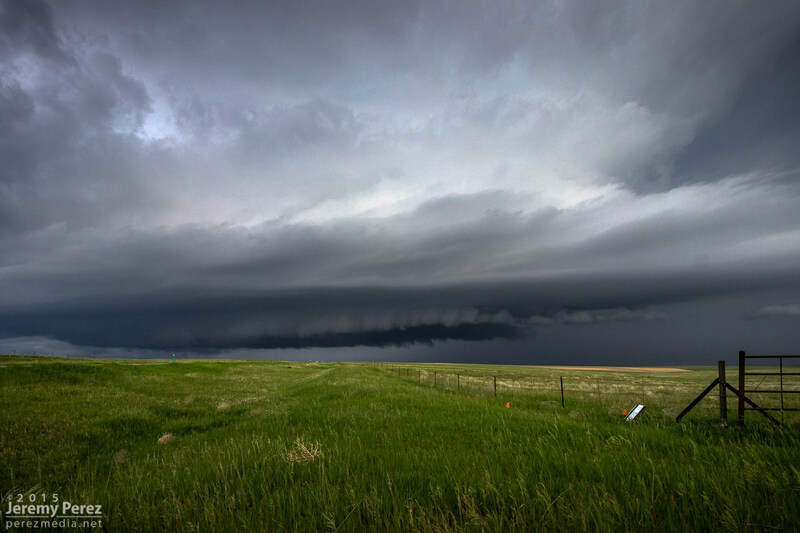 The toothy RFD shelf on a supercell drifts east of Byers, Colorado. 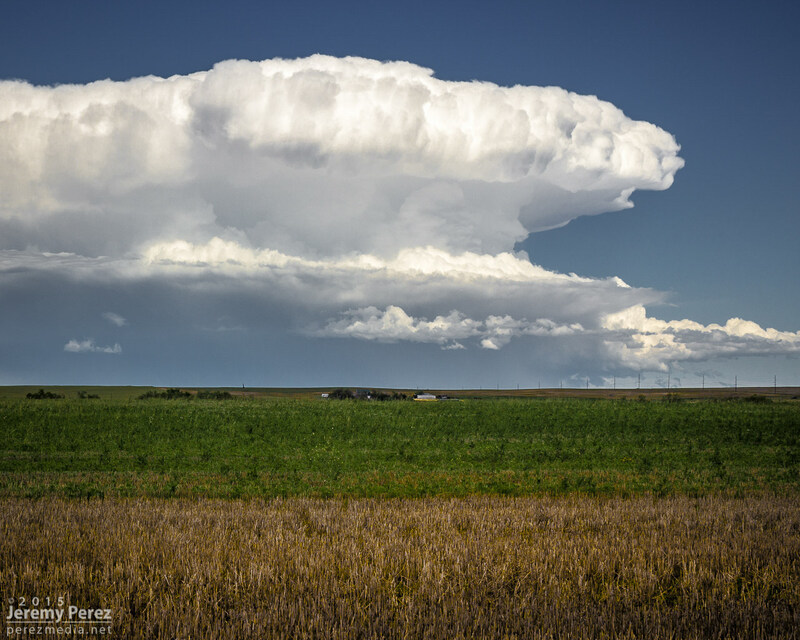 The newly developing rain free base of a supercell moves overhead near Kanorado, Kansas. 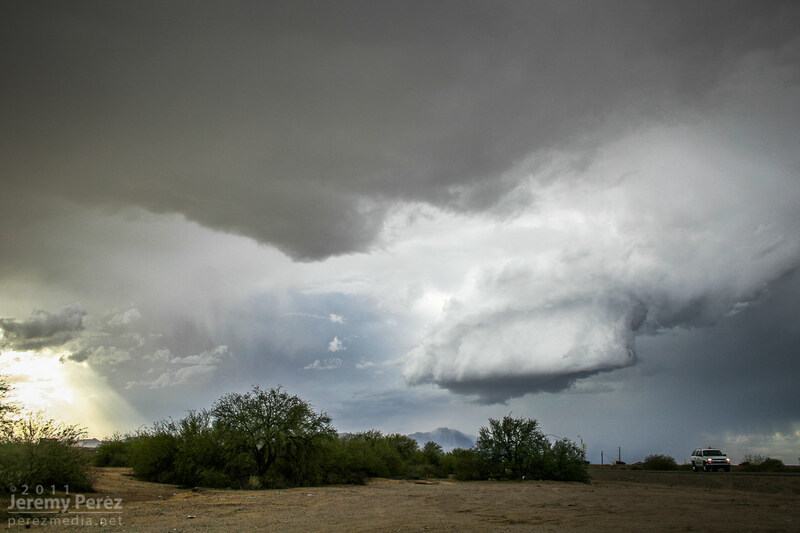 This storm exhibited marginal supercell structure including this eerie rotating updraft base near Maricopa, Arizona. 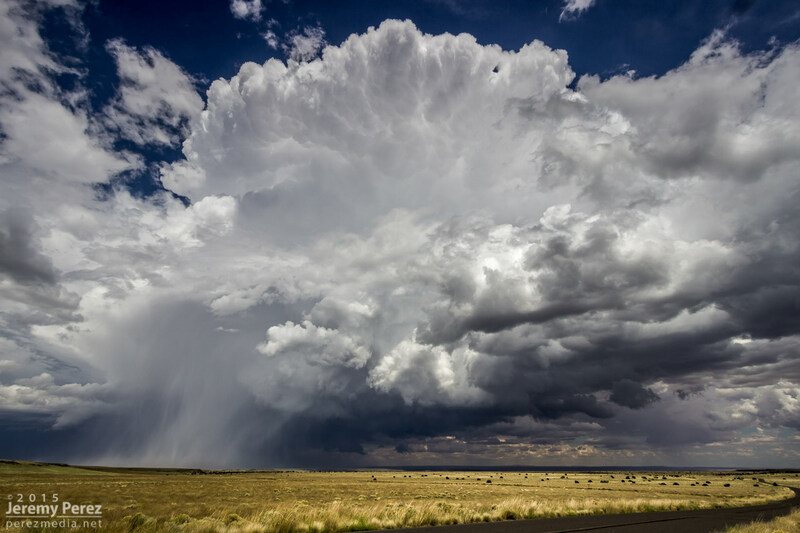 A rare Arizona supercell moves northeast over Congress and Yarnell. 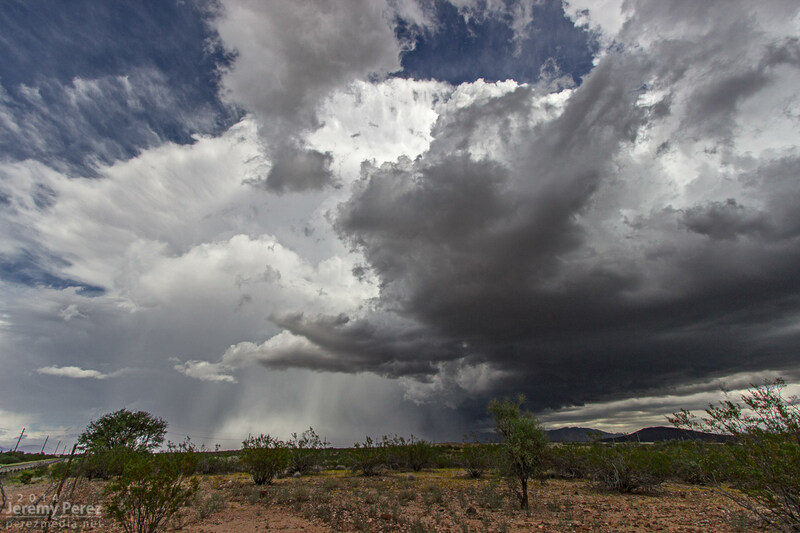 The rear flank downdraft can be seen cutting a slice in the rain free base while dropping heavy rain and hail across the desert. 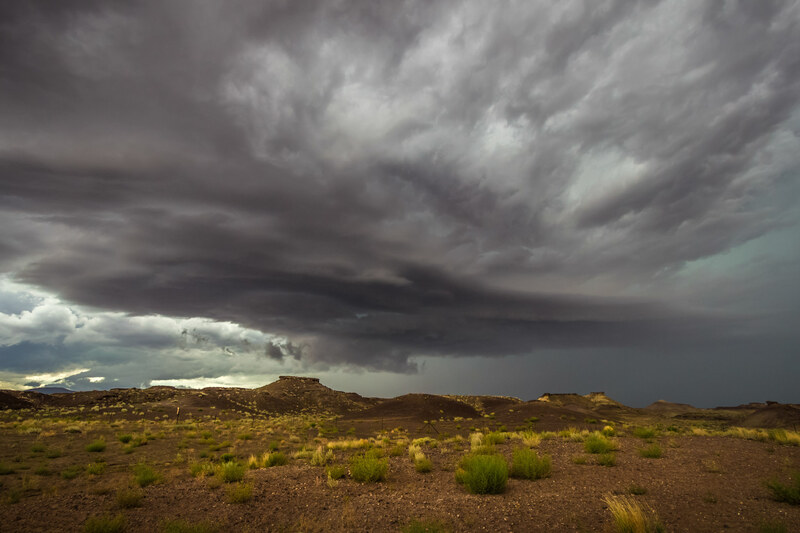 A supercell crests hills on the edge of the Painted Desert on its way to the Kaibito Plateau. A soft set of Kelvin-Helmholtz waves can be seen along the elevated edge of the storm base, just left of center. Along Highway 89, west of Tuba City, Arizona. 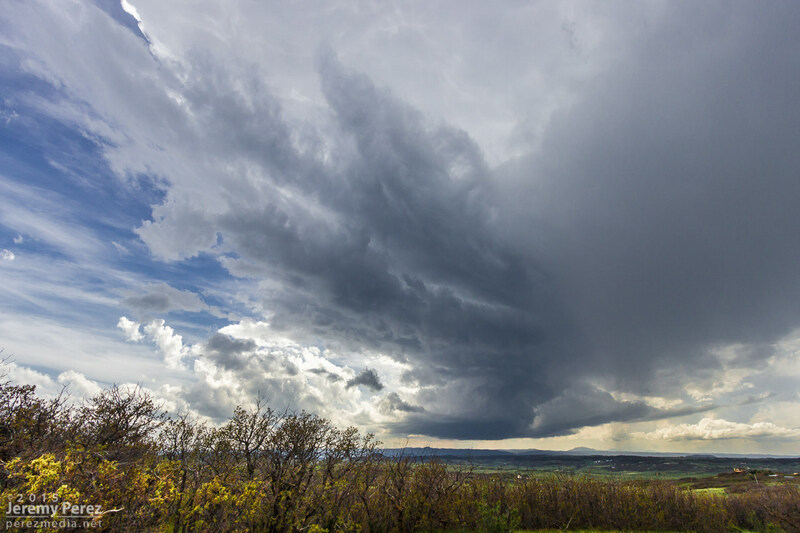 A supercell gains strength over the beautiful landscape near Larkspur, Colorado. 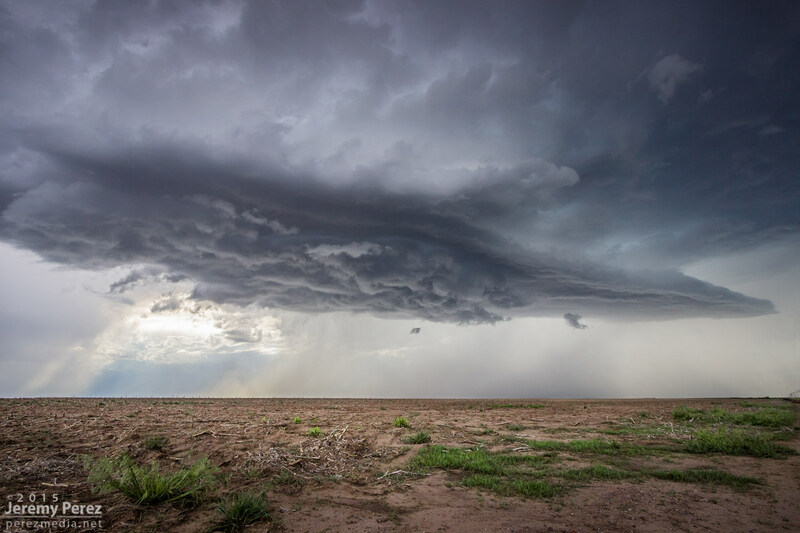 This was the first storm intercepted during a five-day chase vacation on the high plains. 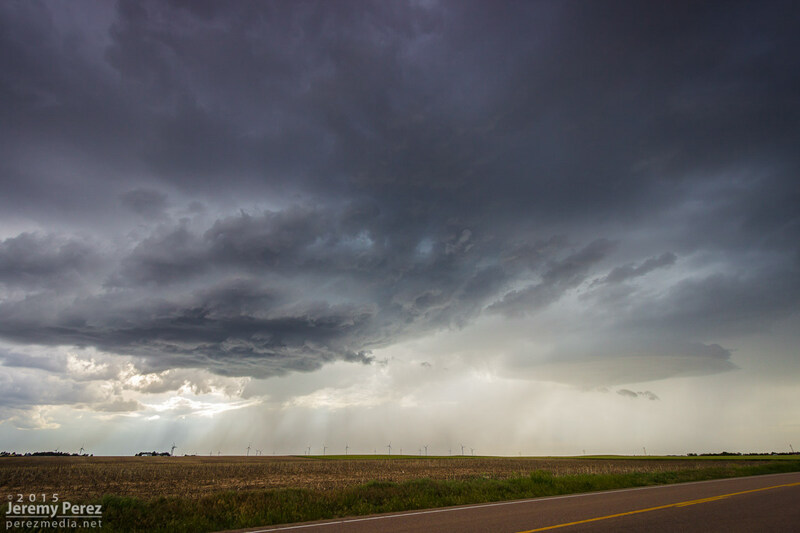 RFD carves a circle into the base of the first supercell I chased with my daughter near Lingle, Wyoming. 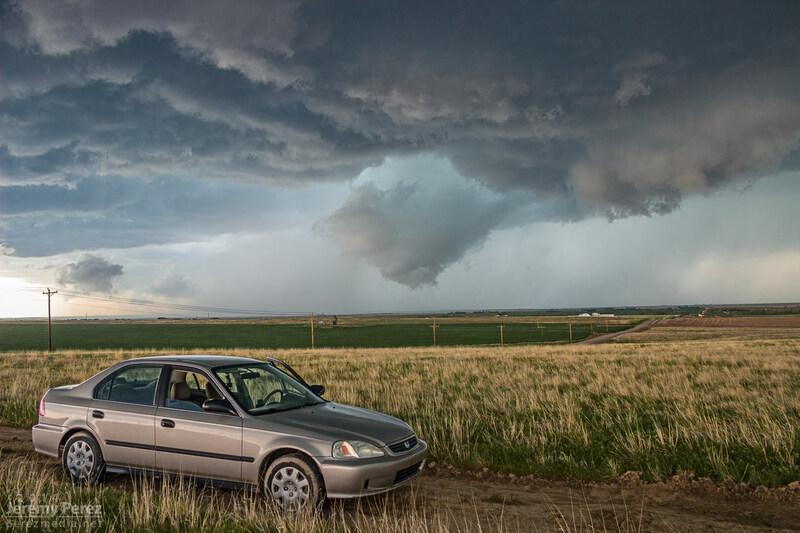 My trusty Civic hangs out as a strong supercell thunderstorm produces a conical lowering east of Denver. This ominous structure formed behind a clear RFD cut in an area where a tornado might be expected. Although the storm exhibited broad, overall rotation, this particular feature did not become tornadic. A supercell that we had chased from Colorado into northwest Kansas wraps up a beautiful funnel near Goodland. This low-topped LP supercell formed north of Englewood, Kansas, displaying stunning color and form while we followed it over the course of two hours.